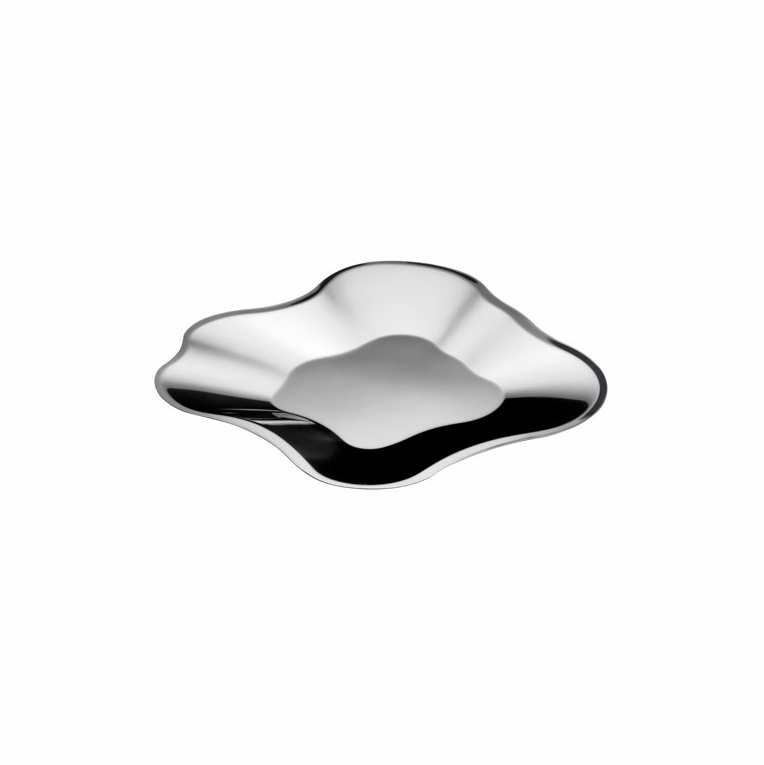 Home > Aalto Trays & Bowls > Iittala Aalto Stainless Steel Serving Tray - 20"
This commemorative stainless steel 20" Aalto bowl is in the shape of the iconic wavy design of Aalto's signature vases. Still recognized after 70 years as a humanistic and artful masterpiece, this work of art is perfect as a serving piece or as an elegant centerpiece. Reviews of Iittala Aalto Stainless Steel Serving Tray - 20"
Questions & Answers for Iittala Aalto Stainless Steel Serving Tray - 20"